Buy 1.25kg of Stilton for 20p this Friday! Long Clawson Dairy is holding a festive, Victorian-themed party this Friday (December 10). The biggest dairy in the region is also offering the first 100 customers to arrive a 1.25kg ring of Stilton at 19th century prices. That’s a ring of Clawson cheese for 20p! Doors to the Long Clawson Christmas cheese shop open at 9.30am. 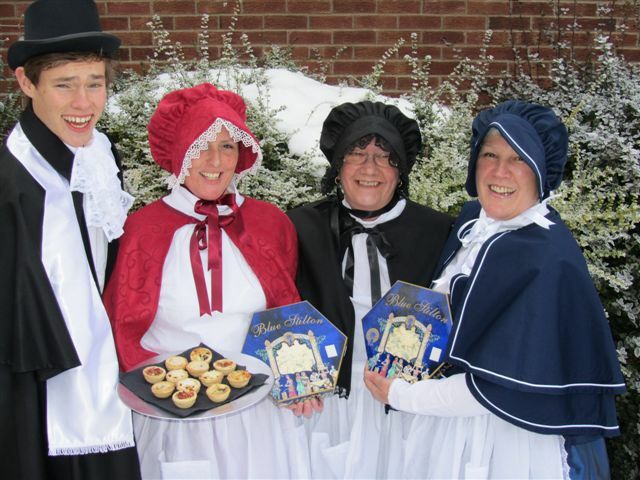 The Clawson staff will be greeting customers dressed in traditional Victorian outfits and with old dairy photographs for customers to look through, carol singers and milk churns to set the scene.